Here is my flower of the day for today! I stumbled upon these pansies growing right next to a mailbox on the street I live on! 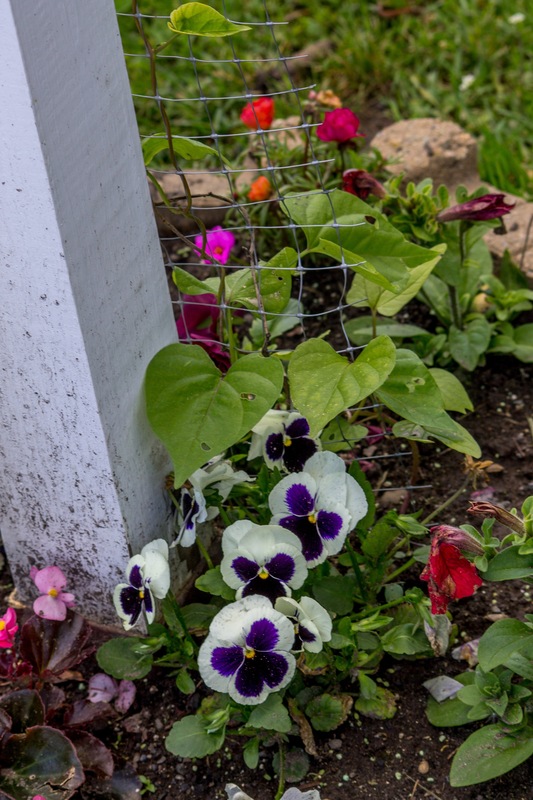 Your pansy photo is delightful.